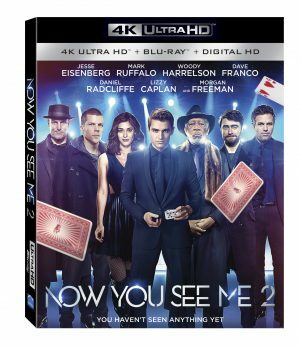 NOW YOU SEE ME 2. (DVD Artwork). ©Lionsgate. 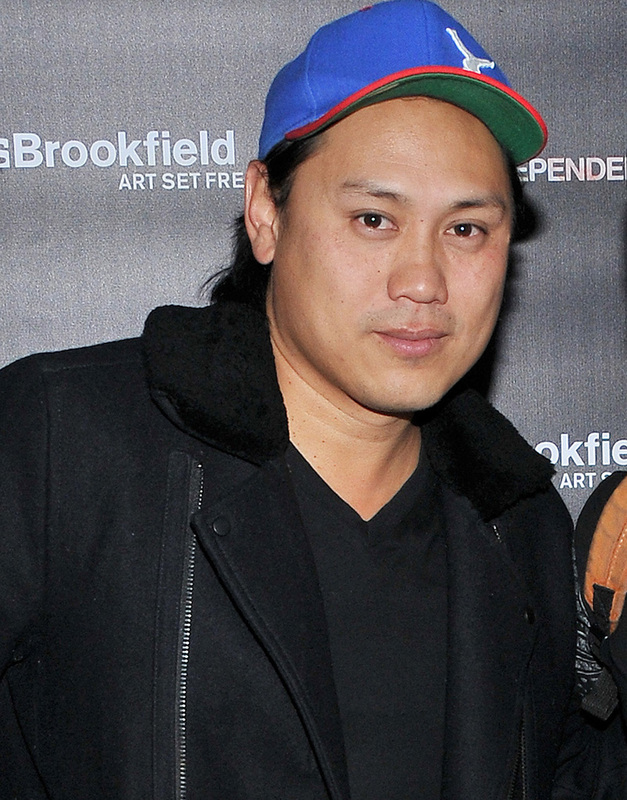 Jon M. Chu at the 2015 Los Angeles Film Festiva – The LXD 5th Anniversary Screening. . ©Sthanlee B. Mirador/Pacific Rim Photo Press. 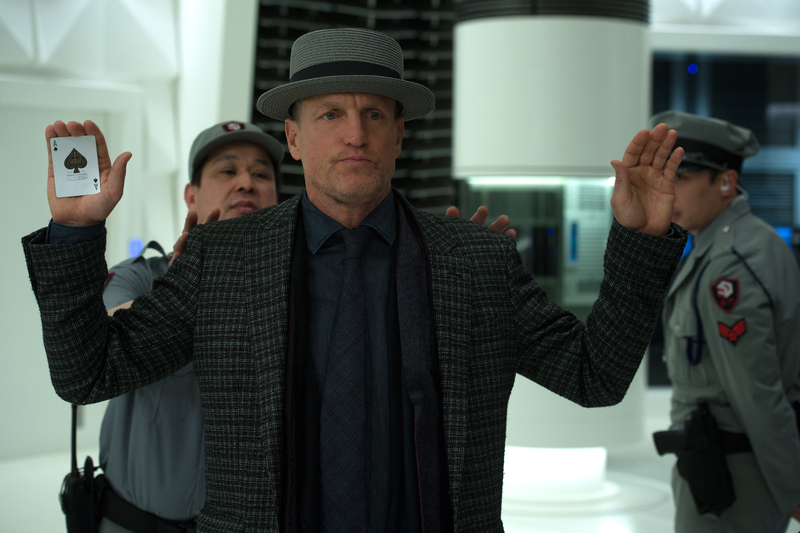 Woody Harrelson stars ar “Merritt McKinney” in Jon M. Chu’s NOW YOU SEE ME 2. ©Lionsgate. CR: Jay Maidment.